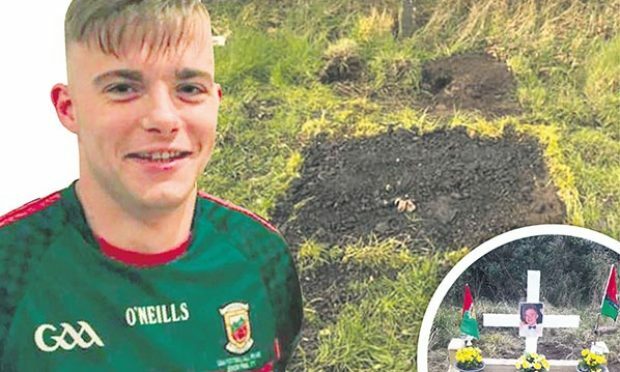 Philip Butler was just a 20-year-old student when he played his part in Paul Coggins’ team’s march to their first Connnacht final in 2013. Although he didn’t play in the Sligo opener, Butler has not missed a championship game for the Exiles since then. You would also have to go back to 2013 for the last time he sat out a league game, playing for London in all of their 2014 and 2015 campaigns. Paul Coggins has recognised Butler’s dedication, trusting him with the number 3 shirt for this campaign. Philip and the whole back put in strong performances against Roscommon in London’s Connacht quarter-final. Butler kept Roscommon full forward Senan Kilbride under control, he got no scores. However, London were 0-8 to 0-2 with little over 20 minutes played and for all London’s efforts, the Connacht team would maintain this cushion to the end. “It probably wasn’t the greatest start to be honest. We slipped up straight away, didn’t we? We never came back from that and then the goal probably killed us off really. “I think there were a few mistakes here and there but I don’t think we’re too far away to be honest. It’s positive. “There’s a few little things that hopefully we’ll tweak over the next couple of weeks and that will set us up for Cavan then. 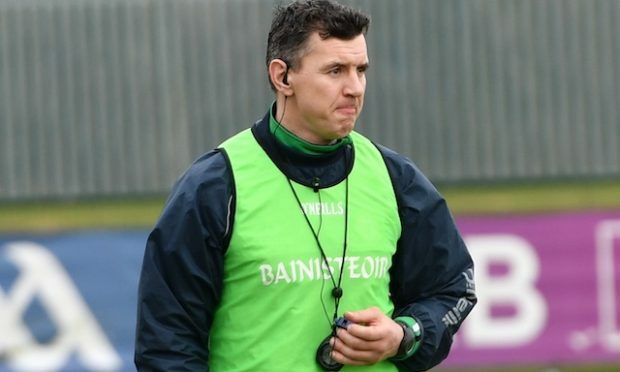 Mark Gottsche described an ironic cheer when London scored against Galway in their 2014 Connacht quarter-final. 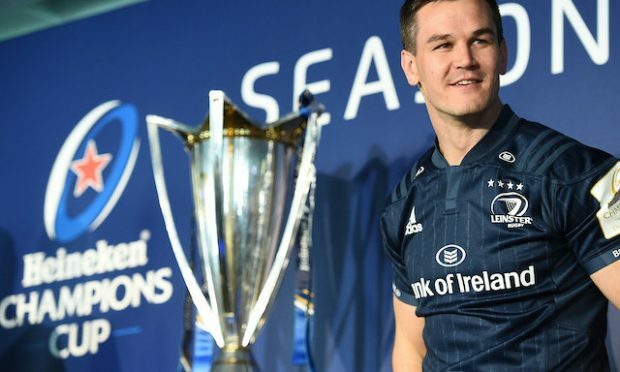 Although London were beaten by 19 points, the London midfielder talked about how it hurt that fans could have already forgotten the 2013 exploits. Butler remembers this instantly when it is mentioned: “Stuff like that (hurts) but you don’t really notice it that much. If you’re playing that bad, you probably do but not really. In 2013 Philip was the only London-born player lining out for Paul Coggins’ team. Now he is joined in the starting 15 by Adrian Moyles while Alfie McNulty and Shane Buckley, who made his debut against Roscommon, are also in the wider squad. Asked if he feels he’s led the way here at all, Philip’s modest: “I wouldn’t say that. Adrian did it before me and we had Liam Gavigan. I wouldn’t say leading the way but obviously very proud to be representing the county and the club. Raised in Greenford where his club, Tir Chonaill Gaels, is also based, Philip was born to a Cork mother and a father who also has Cork connections. There is now another member of the family to watch out for. Killian, Philip’s brother, scored two goals in a Tipperary Cup semi-final for Tir Chonaill Gaels recently. Former Roscommon goalkeeper Shane Curran caused controversy recently when he suggested London didn’t deserve to be in the championship on the Sunday Game. “Good luck to him,” Philip concludes. Is there ever any slagging in the dressing room about being London-born? “Yeah, if something goes wrong in training,” Philip says laughing with Adrian once again.